Horst Hahne PSM, is an Australian sculptor, medallist and designer. 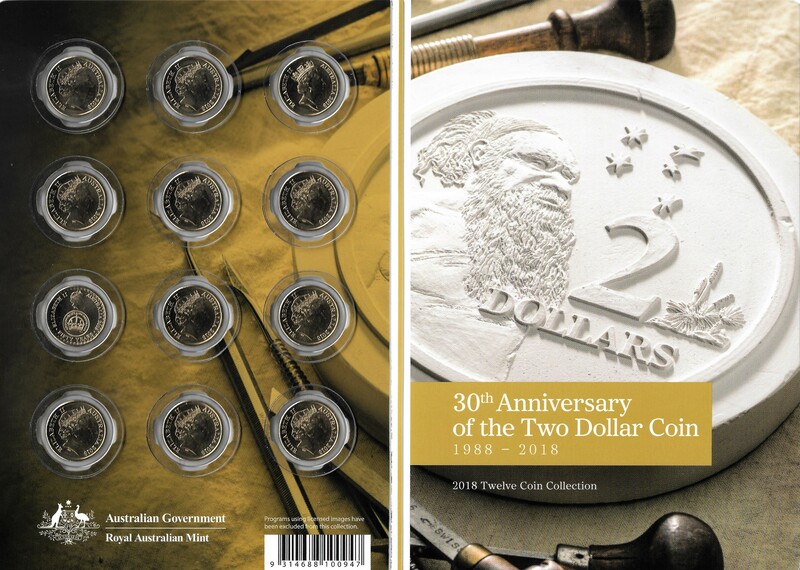 Signature: "HH"
The Australian two dollar coin was introduced on 20th June 1988 replacing the $2 note that was withdrawn from circulation. 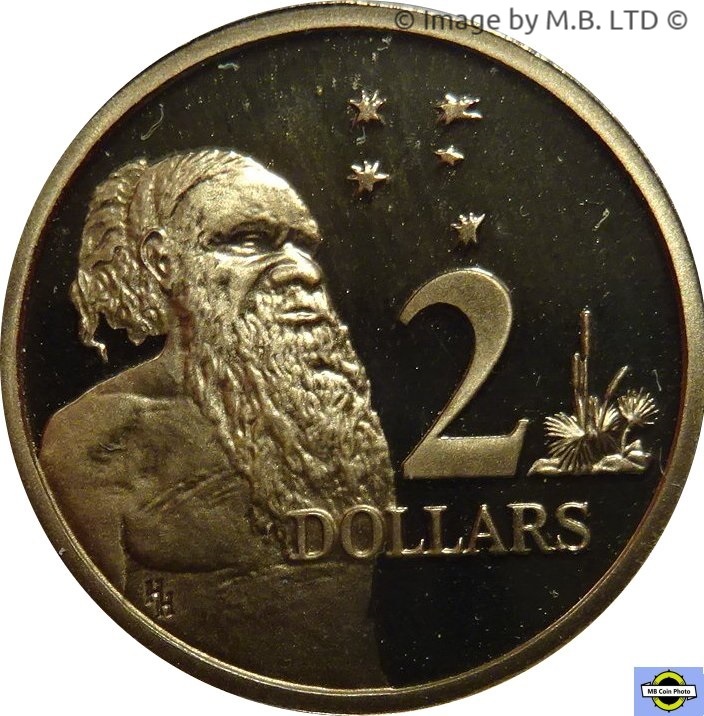 As with the one dollar paper note, the $2 note had a short service life and replacement with a coin was very cost effective. 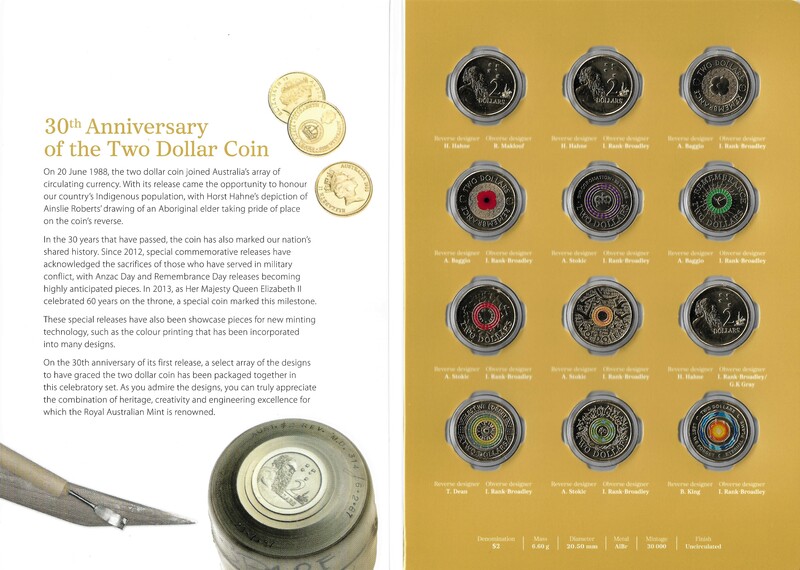 The Australian 2 dollar coin standard design is that of an Aboriginal elder and was the only design used until 2012 when the Mint began a run of commemorative $2 coins, some with colour printing. 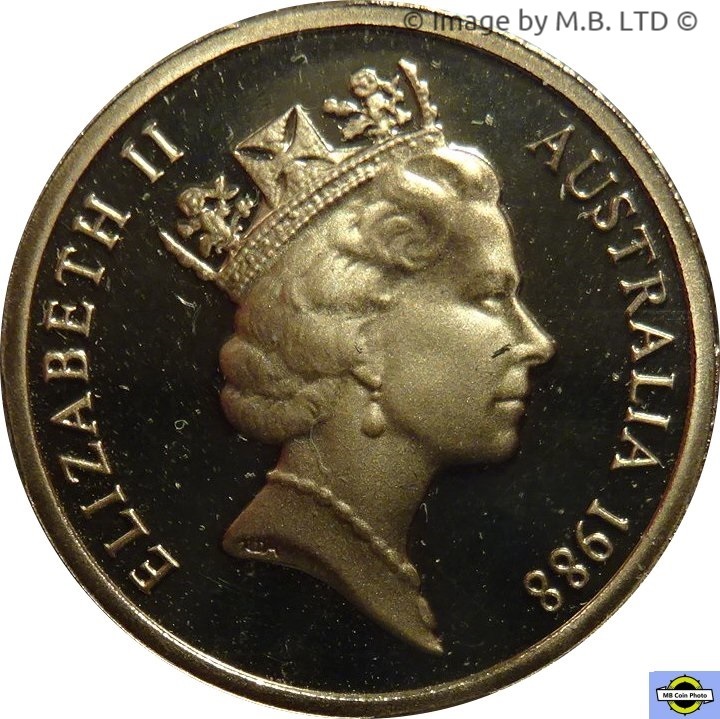 The designers initials (HH) only appeared on the 1988 & 1989 Coins.